After lunch, between 2 pm – 3:30 pm students can choose to relax by the pool or participate in one of the optional new clubs run by our teachers! It is an additional opportunity to improve communication skills! Between 3:30 pm – 7:00 pm, juniors and teenagers participate in a variety of activities adapted to their age and interest. 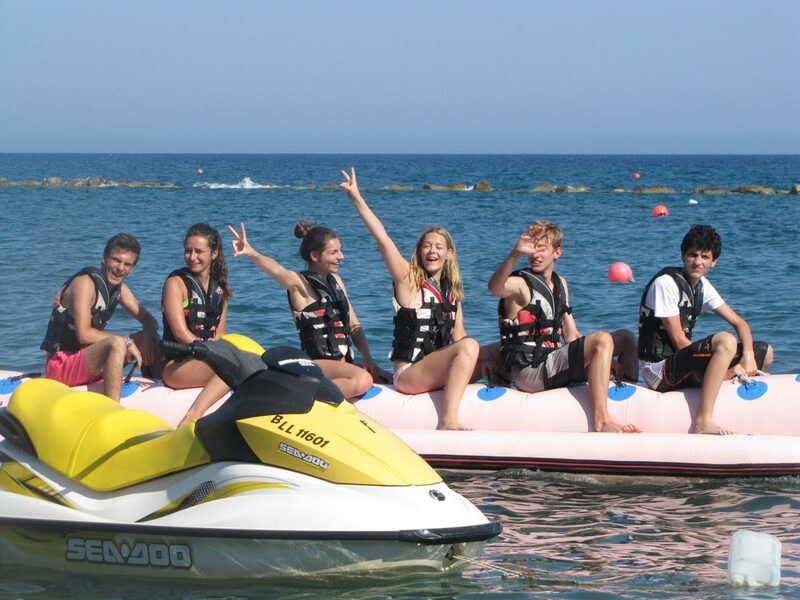 We organise sport games on the beach, water sports, social activities and half day excursions. Students can enjoy the fantastic sunny weather, integrate with students from different countries and are encouraged to speak more in English! We try to change the activities every 3 weeks as much as possible, so that it is more fun for those who stay longer than 2 weeks! 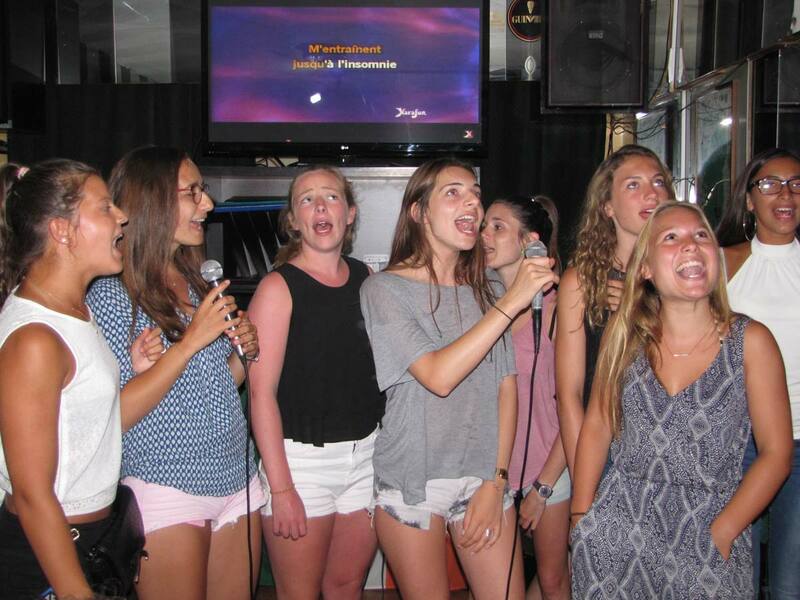 Banana ride, boat ride, volleyball and games on the beach, escape room, social games, photo games, clip making, Greek lesson, cooking lesson, promenade and shopping, half day excursions. 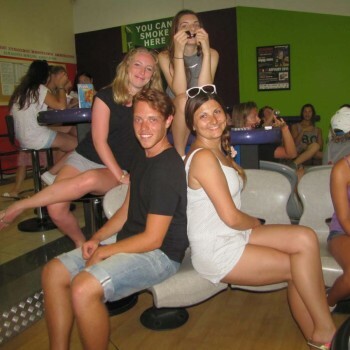 Boat ride, games on the beach, interactive games, pinata, promenade with ice-creams, bowling, Cypriot cooking, half day excursions. After supper, from 8 pm, there are a wide variety of evening activities. 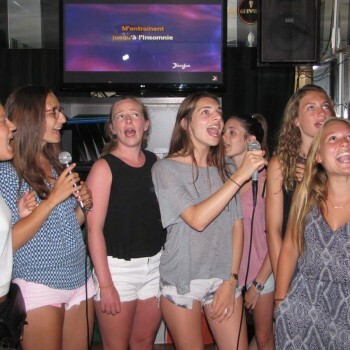 Teenagers have disco, karaoke, talent evening, olympic games, football, volleyball, basketball, Greek evening and Greek dancing, dancing lessons, Limassol Marina by night and movie evening. 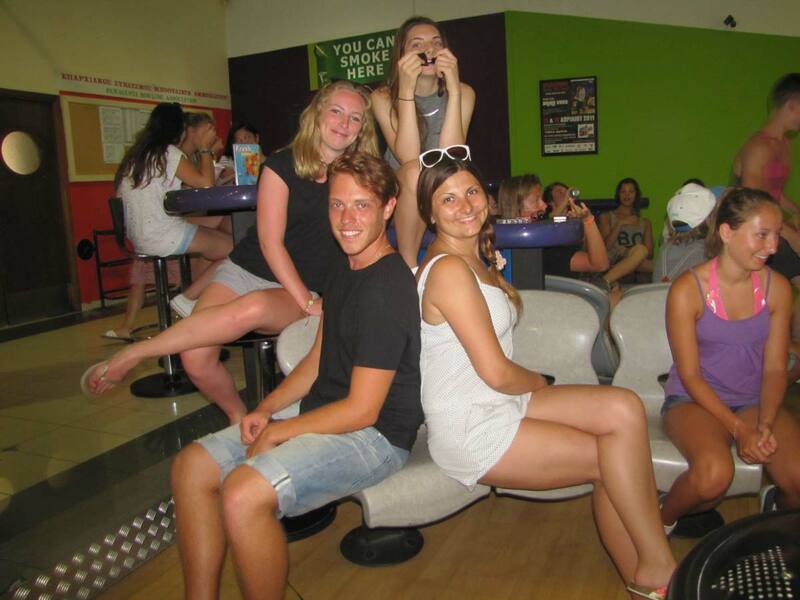 Juniors have miming, bingo, movie evening adapted to the age, Greek evening with dancing, zumba and interactive social games. Our school takes care of the students 24 hours a day, during lessons, activities programme and at night. The weather in Cyprus is comfortable all year round and this means that it is the ideal place to combine study and relaxation. For those who like water sports you can book windsurfing, kiteboarding, diving and sailing lessons as well as enjoying the regular beach activities at the water sport centre. Bus excursions are a great way to see other places on the island and to experience all that Cyprus has to offer. During the summer months, there are also short cruises to the Greek Islands, Israel, Egypt and Lebanon. 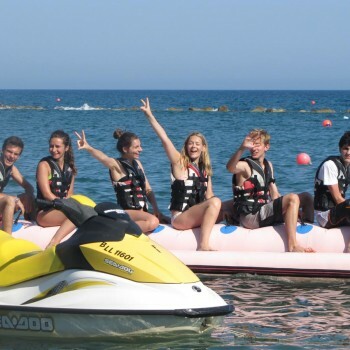 Adventure Park, paintball, go karts, windsurfing, kitesurfing, paddleboard, diving, canoeing, yoga, drama classes, scuba diving and snorkelling, boat cruise (day or night), camel rides, golf, Spa treatments, pottery class, hiking, Cypriot cooking, Cypriot history, Cypriot mythology, Kykkos Monastery safari tour, safari tours, taste tours, donkey farm, yachting, wine route, mini cruise to Israel, Egypt or Lebanon. Check our activities page and the yearly calendar for more information or contact us!